Off-campus housing is an excellent option for college students who seek independence and an alternative to dorm-life. Yet making the transition from living on-campus to a nearby apartment brings new responsibilities, such as purchasing furniture, buying groceries, setting up internet service, and paying utilities. Despite these added complexities, living off-campus can be an affordable, enjoyable, and fulfilling experience. 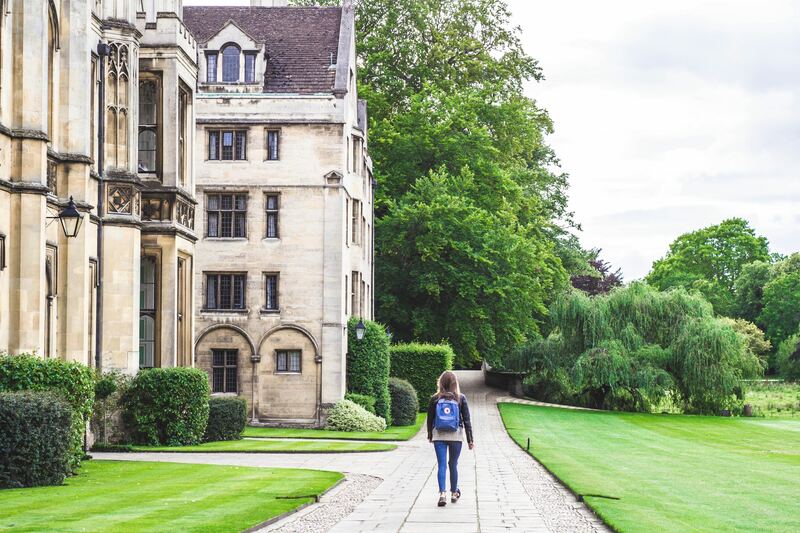 Consider these tips for living your best life off-campus. 1. Landlord/Property Management: When selecting your apartment, take note of the landlord or property manger's ability to care for and maintain the unit. Are they easy to contact and communicate with? Are appliances and amenities in good shape? 2. Building security: Check the locks. Does the front door have a deadbolt? If the unit is on the first floor or basement level, do the windows have bars? Do they lock? 3. Find out what is included with rent, such as heat and hot water. What kind of heating does the unit have? 4. Smoke Detectors: How many are in the unit? Are they working? Is there a carbon monoxide detector? 5. How much money do you have to pay up front? First and last month's rent and security deposit are standard. 6. Laundry: Does your building have a washer and dryer? If not, is there a laundromat nearby? 7. Transportation: If you don't have a car, find out the distance to public transportation. If you have a bike, ask if extra storage space is available in the building for when you're not using it. 8. The Lease: Is it month-to-month, 6 months, 12 months? What is the penalty for breaking the lease if you need to move out early? 10. Common Areas: One of the perks of living off-campus is having a place to entertain people that isn't your bedroom. Will the living room hold the number of people who live there, along with a few guests? 1. Research: If possible, talk to people who have lived in the apartment before you and get their opinions on the neighborhood, management, etc. Prior to move-in, find out if there’s anything that doesn’t come with the apartment that you might need to purchase, such as a shower rod, router, or nightstand. 2. Roommates: If you'll be sharing the space with several roommates, it can be nice to make sure you know at least one of them before you arrive. To make the move-in process easier, create a Google doc with your roommates to document who’s bringing what items. As you begin living together, decide on a fair system for restocking shared items such as toilet paper. 3. Food: Keep track of any grocery items you buy, and mark whether or not the food is meant to be shared. If something of yours goes missing, don’t be afraid to sweetly confront your roommates about it. If you like to cook, utilize the kitchen! But don't forget to clean up. If it's helpful, make a "chore wheel" so one person doesn't end up doing the dishes, cleaning the toilet, or taking out the trash all the time. 4. Maintenance Requests: Garbage disposal not working? Dishwasher flooding? Air conditioning not turning on? Use the maintenance request forms whenever needed. Don’t be afraid that you’ll bother your complex management. Knowing how to file a maintenance request will save you so much time and stress when something goes wrong, so ask your apartment owner or landlord where you can fill one out! 5. Rent: Late fees can be a killer, so don't forget to pay on time, on the first of the month (most places have a 3-4 day grace period). 6. Social Etiquette: If you plan on throwing a party, be prepared to clean up any leftover mess. As a courtesy, tell your roommates any time you're having more than three guests over.